Congratulations to the vendor and purchaser of this property in ARUNDEL ROAD, DENTON. 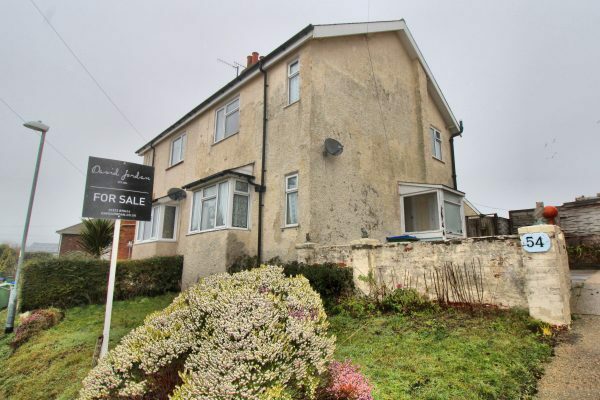 Rare opportunity to acquire this three bedroom semi detached house located in a popular residential location in Denton. Situated in an elevated position offering impressive coastal views of the historical Port town of Newhaven and the Sussex Downs. Whilst in need of renovation, this property has endless potential to extend to both the side and rear, subject to relevant planning permissions.